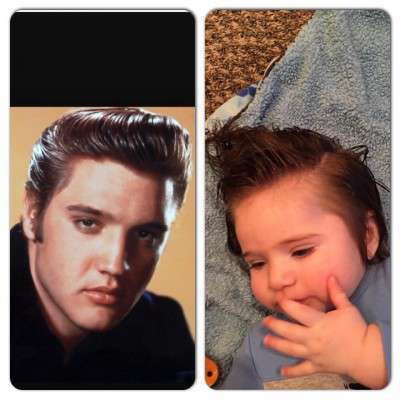 One day I saw an Elvis doll sitting on a shelf in a store. 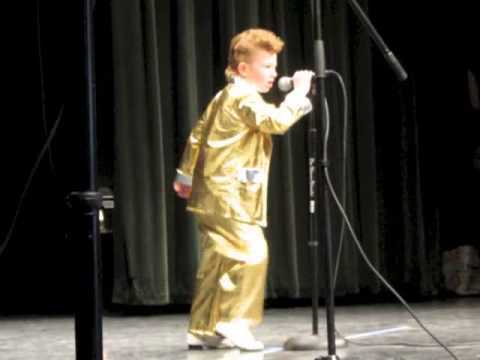 I walked out of the store singing this song "Toy Boy"
ELVIS @ the school talent show! 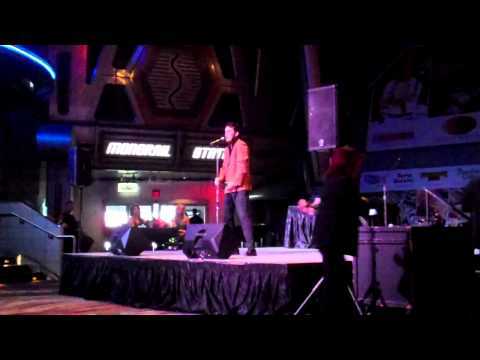 LOGAN BARNETT AS ELVIS THE YOUNG KING SINGING "HEARTBREAK HOTEL" AFTER "TROUBLE"